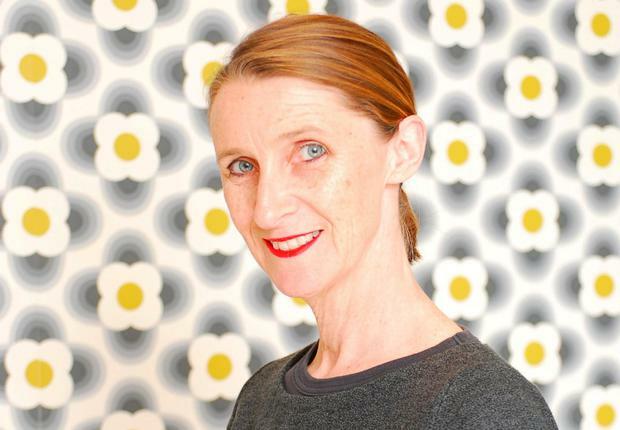 The Orla Kiely fashion retail empire went out of business with debts of more than £7.25m (€8.1m), new documentation shows. That is according to the joint administrators of the collapsed retailer who anticipate that unsecured creditors owed £5m will be left empty-handed from the administration. Administrators Chris Newell and Simon Bonney estimated the total deficiency from the business amounts to £7.5m. 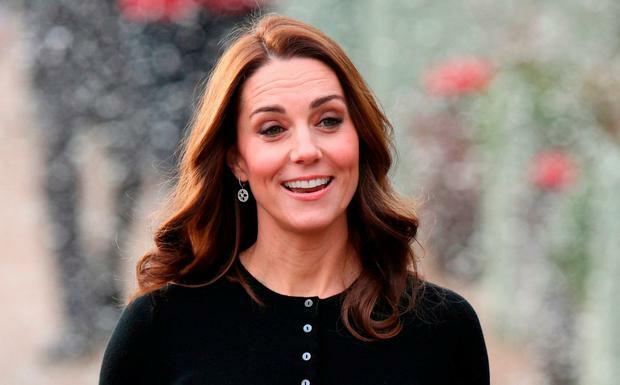 Ms Kiely's fashion empire had been helped in no small way by Kate Middleton, who has worn her distinctive print coats on a number of occasions. However, in September, the announcement that Ms Kiely's retail business had shut down with the loss of 48 jobs in Ireland and the UK sent shockwaves across the fashion and retail worlds. Now, a 60-page report by the administrators, including appendices, lodged with Companies House, sheds some light on how the fashion retail empire collapsed. The administrators state that from 2000 the business traded profitably with many years of success with a strong brand. They added that: "The company began to experience difficulties and as a result, the profitability of the business began to suffer. "This is in part due to the downturn in the fortunes of retail customers in the current trading conditions." The administrators said that as a result of the company's financial difficulties and the issues highlighted by the new finance director, the directors, Orla Kiely and her husband Dermott Rowan sought advice from an alternate insolvency practitioner who advised that the business to be closed down and the company to be placed into creditors' voluntary liquidation. The administrators stated that upon receipt of the notice to place the company into creditors' voluntary liquidation in September, its largest creditor, Metro Bank plc - which has fixed and floating charges over the firm's assets - placed the company into administration. The administrators state that they don't believe that the ordinary, unsecured creditors will receive a dividend. Metro Bank is owed £2.2m by the company and the dividend to be paid to the secured creditor on its fixed charge is "to be confirmed". The list of unsecured creditors shows that £2m is owed to 'trade and expense creditors' with £1m owed to Ms Kiely and Mr Rowan.